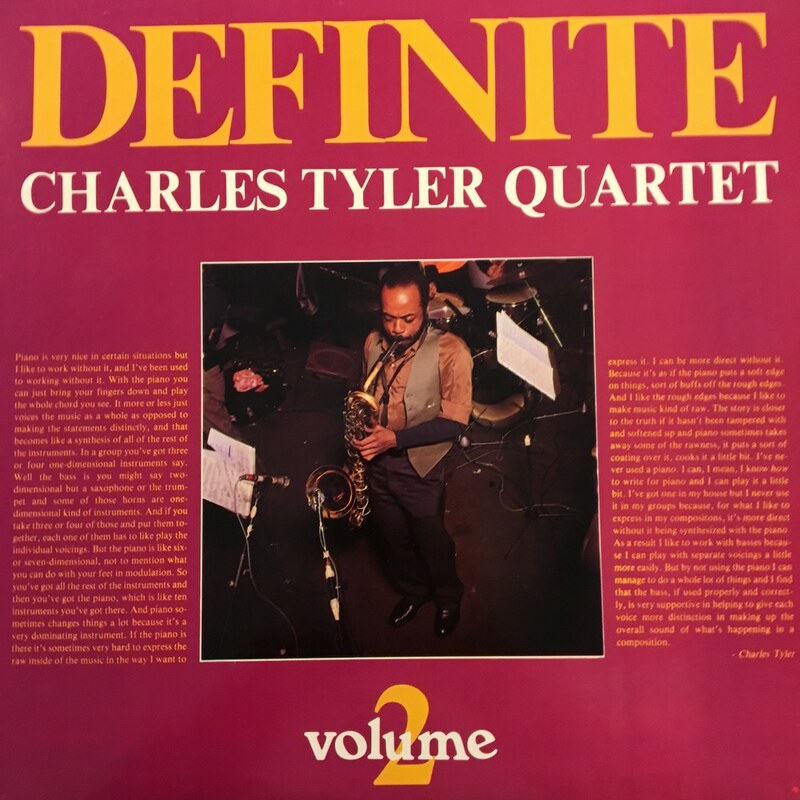 American baritone saxophone player Charles Tyler cut his teeth with free jazz legends Ornette Coleman and Sunny Murray, and enjoyed a career as a sideman with Steve Reid, Cecil Taylor and Billy Bang through the 1970s. By 1982, he found himself touring with the infamous Sun Ra Orchestra, and as result, relocated to Denmark. Definate, Vol 2 is the second instalment of the Europe recorded album for Storyville Records. It is an imaginative collection of five originals seeing the matured saxophonist comfortably at the reins of his own quartet.